largely due to the gender wage gap that exists in paid work. 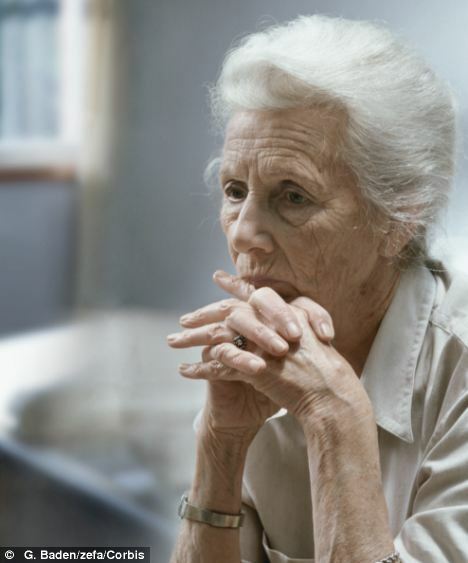 There are three specific groups of females that are affected more so than others: single-parent homes headed by women, women with a greater number of children, specifically younger children, and women in their late 50’s and 60’s. Today, 36% of families led by females are below the poverty line (1). This is because even though there are more mothers working now than ever before in history, single mothers are earning more than a third lower than single fathers. 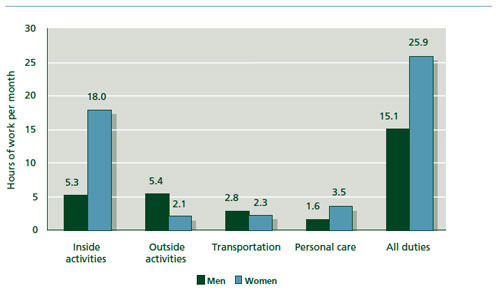 The majority of females work precarious jobs: 70% of Canadian part-time employees are female (2). Precarious work is not always an option for some females. When they have children at home, specifically younger children that cannot be left alone, these mothers face a serious problem. People who live in poverty are more likely than others to be poor when they are older. This is all too true for females, the older the female is the greater the risk she faces at falling below the poverty line. The risk of poverty is also increased if the female is divorced or separated. Females have a longer life expectancy than males, this affects females in poverty because they are not able to save enough money for the amount of time they may live. There is also the issue of not enough jobs being available while they are able to work. 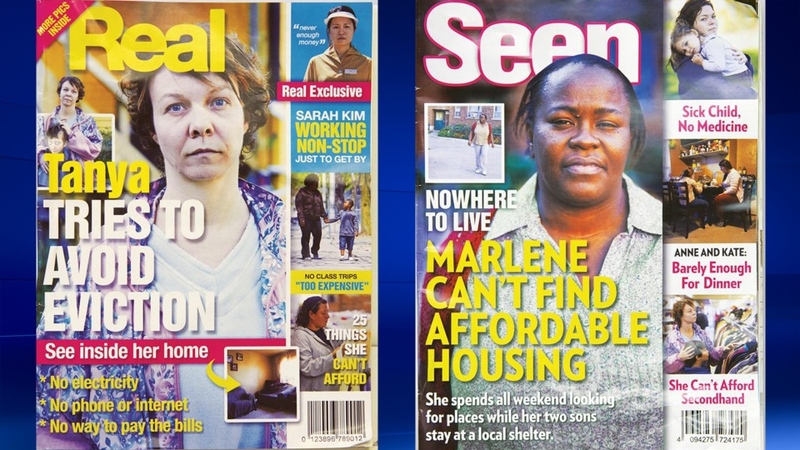 Unemployment is a huge factor in females and poverty. If they cannot work enough when they are young, then it is impossible to save any money for when they are not able to work. This also addresses the issue of females having children they have to provide for throughout their lifetime. With the issue of childcare present, females face responsibilities of providing for not only themselves but for their children. Unpaid domestic work, dealing with possible separation and divorce, and the gender wage gap, are all contributing factors in making the realities of falling below the poverty line all too real for females. 1. 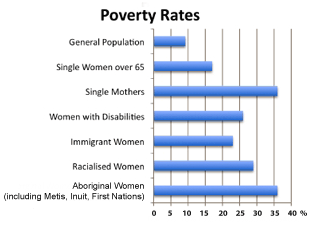 “Women’s Economic Security.” YWCA Canada. YWCA Canada, 2009. Web. March, 2015. 2. Anzovino Theresa and Boutilier Deborah. Walk A Mile: Experiencing and Experiencing Diversity in Canada. 1st Ed. United States: Nelson Education Ltd, 2014. Print. 3. Anzovino Theresa and Boutilier Deborah. Walk A Mile: Experiencing and Understanding Diversity in Canada. 1st ed. United States: Nelson Education Ltd, 2014. Print. 1. “Respect Your Elders.” The Crazy Lady. WordPress, Oct. 2010. Web. March 2015. 2. Canada, Government. Horizons. Government of Canada. N.d. Web. March 2015. 3. CTV News. CTV Canada AM, January 23rd, 2014. Web. March 2015. 4. Mail Online. Daily Mail. N.d. Web. March 2015.